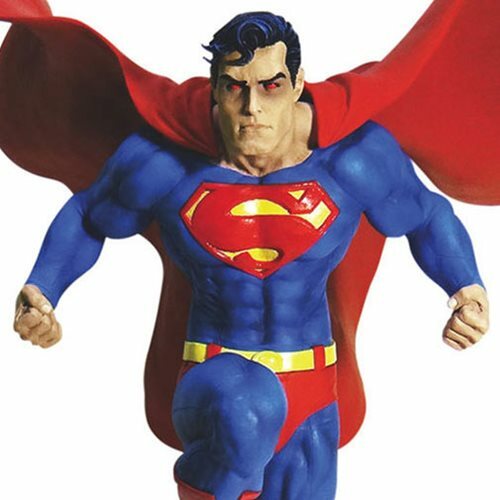 Legendary artist Jim Lee's iconic take on the Man of Steel has been immortalized as a statue in the DC Designer Series. Measuring approximately 12-inches tall and sculpted by Djordje Djokovic, Superman glides through the air, fistsclenched, ready for anything. 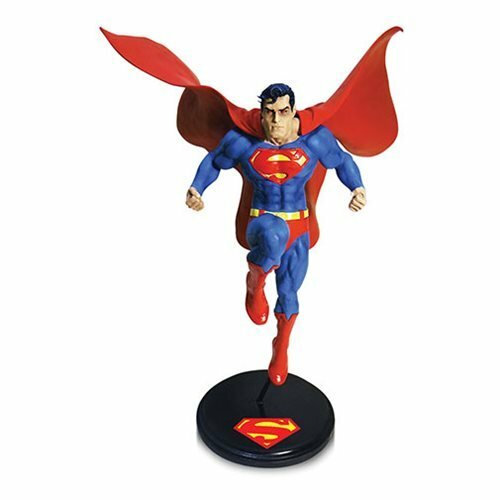 DC Designer Series statues are based on art from the comics industry's top creators and re-create their vision in vivid 3-D detail. Limited edition of 5,000 pieces and individually numbered.